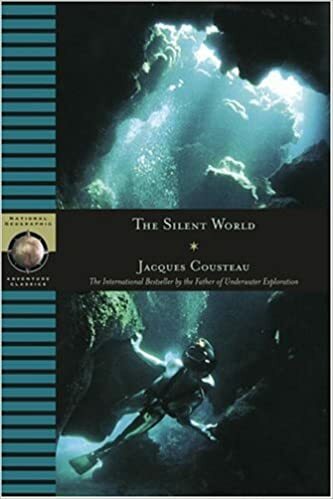 SCUBA Travel are pleased to release their annual list of the best-selling diving books and DVDs. Fifty Places to Dive Before You Die keeps its top spot for another year, although it was run very close by the perennially popular Dive Atlas of the World. Four new entries prop up the list, including the interesting Deep. A single DVD makes the list – the fascinating Blue Planet II. 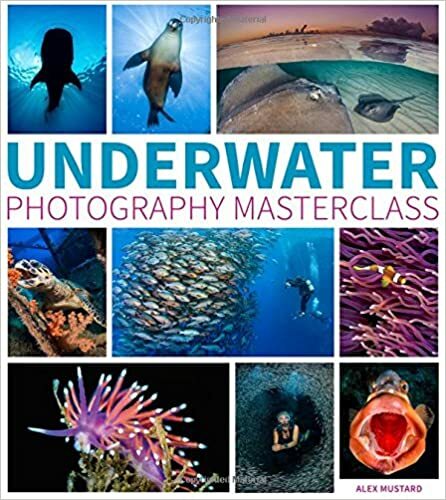 If you haven’t seen it then buy this even if you buy no other diving book or dvd this year. Here are the top ten: figures in brackets show the previous year’s position. If positions change (and some are very close) this page will update with the new bestsellers. We’ve interviewed several of the authors featured in this list, including Jack Jackson and Tim Ecott. See also our diving book reviews and other interviews with authors.